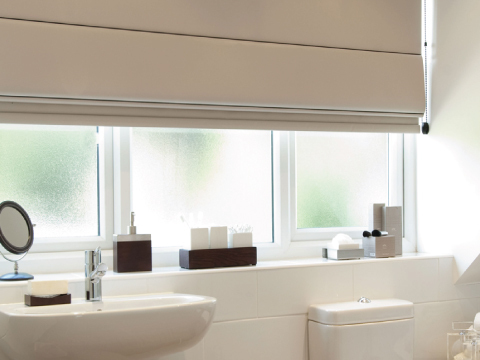 Blinds Ryton is one of the North East’s leading supplier of window blinds. We have a huge range of blinds to choose from and offer a free measuring & fitting service! Call us now on 0191 413 6212 to arrange your free home visit. We have blinds for every room and every budget. We combine craftsmanship with superb design and all our products have a three year guarantee with free fitting. We can provide made-to-measure and ready-made blinds in vertical, Roman, Venetian, roller and wooden designs. We also specialise in conservatory blinds. 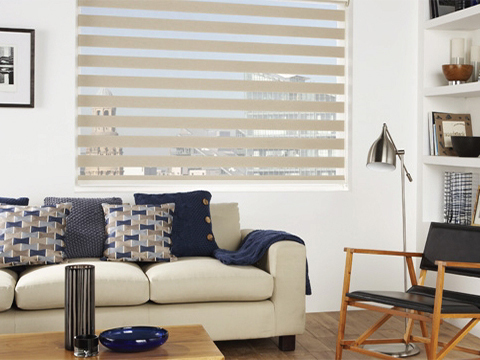 If you are unsure of the right blinds for your home or room, we can offer advice. View blind samples in your own home so you feel confident in your purchase. 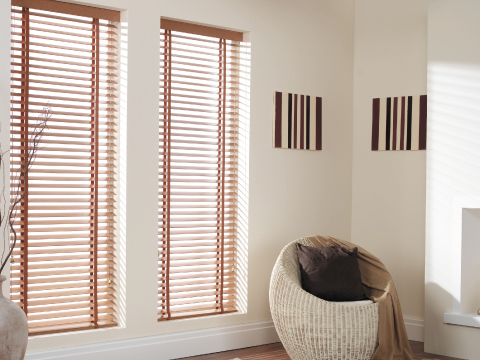 Blinds Ryton is based in the Tyne Valley & has been providing quality products at affordable prices for over 15 years. We will provide you with a fully professional service from start to finish. We offer a free measuring & fitting service in the Newcastle upon Tyne, Northumberland & Gateshead areas and all of our blinds are supplied and fitted to child safety regulations. Absolutely thrilled with our new blinds. No mess, drilling or hassle. The quality of the blinds is superb and a they were competitively priced too. Highly recommended! Roger came out and measured up for us and arranged to fit the blinds at a time that was convenient to us when they were ready. Great all round service. Great all round service. Roger talked us through our options and showed us some samples. Blinds were affordable, look amazing and the fitting was free! Doesn’t get much better than that! Leave your details & we will get back to you. If you need help choosing your new blinds, we would be happy to arrange a free, no obligation visit to give you the opportunity to browse through our product range in the comfort of your own home. We also offer a completely free measuring and fitting service covering Newcastle, Gateshead and Northumberland. © 2019 Blinds Ryton. All rights reserved.